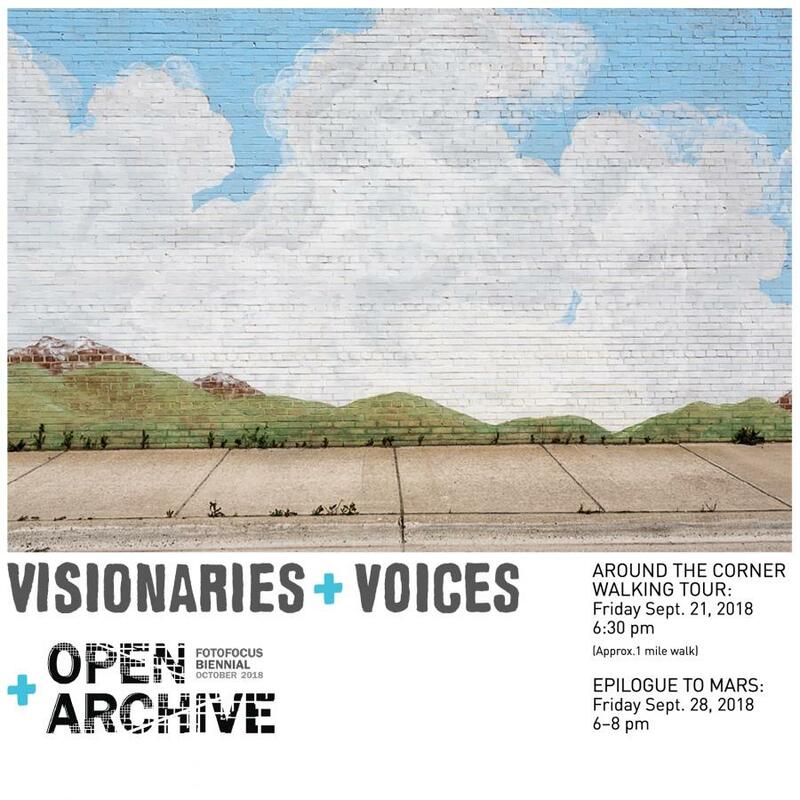 The public is invited to take a tour with Visionaries + Voices around Northside to find artwork derived from photo archives placed in windows, doorways, and odd architectural elements. 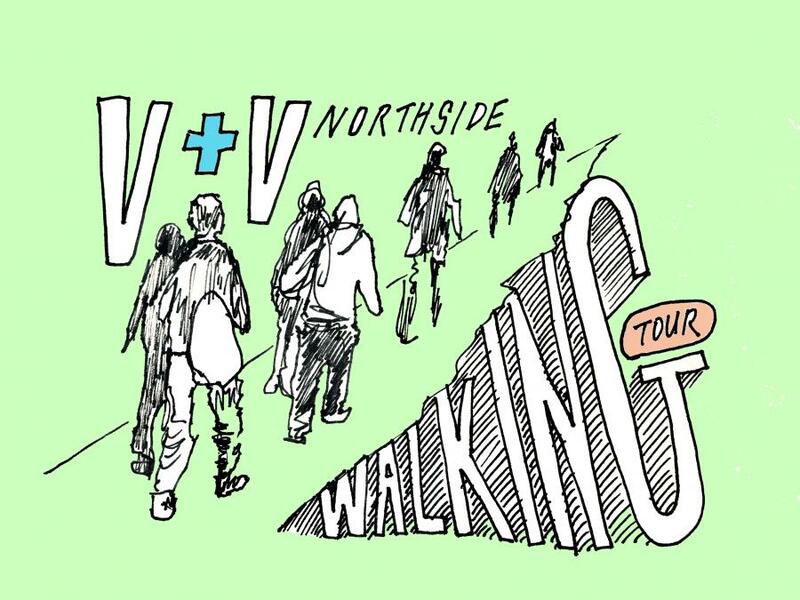 The tour is on Sept. 21 and begins at 6:30 pm at our Northside studio, located at 3851 Spring Grove Ave. The walking tour is about 1 mile. Maps are available in our Northside location for a self-guided tour. 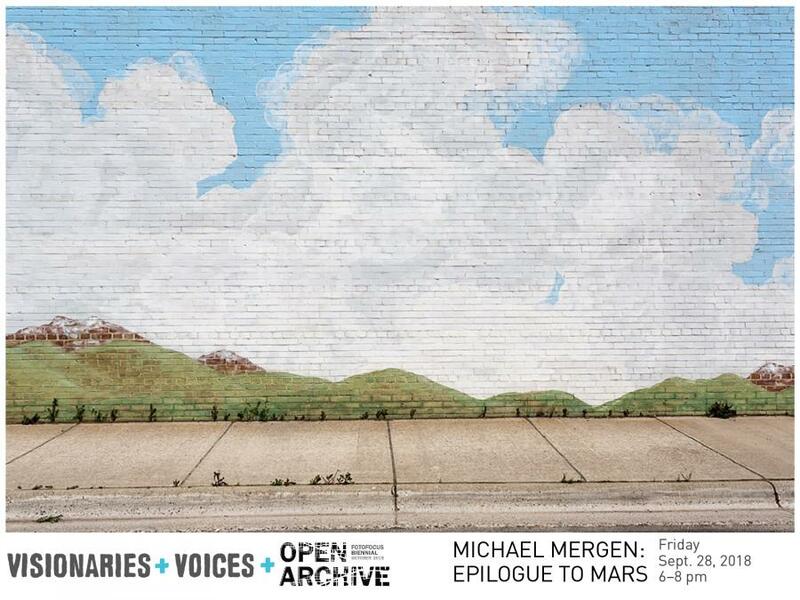 Epilogue to Mars recalls the year 1995, when Michael Mergen and his friend Marshall “Mars” Bredt crossed 11,000 miles of the U.S. territory in six weeks. A year after completing the trip, Bredt died of a heroin overdose. The exhibit finds the artist returning to the places they visited, observing the transformations and continuities across the decades. Exhibition opens September 28, 2018 at Northside Studios. Exhibition runs through November 30, 2018.